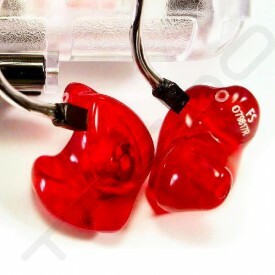 More than twenty years ago Marty Garcia, founder and CEO, developed the first personal monitor earphones and systems. It is his dedication to the performers, attention to service and “hands on” approach that continues to provide the finest products delivering confidence and consistency to every application. 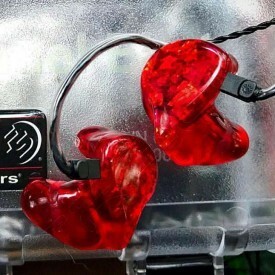 Future Sonics and the Ear Monitors® Brand were founded on the idea that you can promote long and healthy careers by relieving vocal fatigue while reducing stage volume and in turn preserving the musicians’ hearing. This idea paired with excellence in audio quality and unparalleled service carries over into all aspects of the company and its future products. 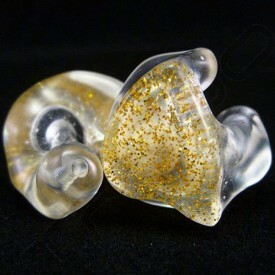 Future Sonics designs and manufactures its own award-winning MG line of dynamic drivers used in all of its earpieces. This proprietary miniature full range speaker technology is what sets Future Sonics apart from other personal monitor and earphone companies. 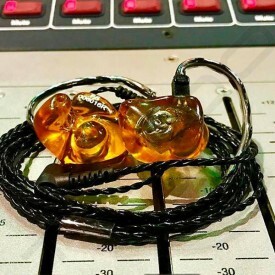 Their dedication to the finest audio quality, reliability and personal service continues to shine for major tours, venues, artists, engineers, broadcasting and houses of worship worldwide. United States of America 10-15 business days 30 days 1 year Click to view!